A football field floor graphic for fall kickoff. Window clings for the latest summer blockbuster. Promotional danglers for brand-new holiday cocktails. With 100 U.S. stores and counting, Dave & Buster’s is always looking for ways to keep things fresh and fun for its customers. But the constant rotation of new marketing materials can be expensive, especially when it comes to producing, shipping and installing large-scale signage displays. That’s where the “Magna IV Magnetic Sign System” comes in. The first of its kind, this three-part signage solution is easy to install with two sturdy vertical poles and solid metal bases. 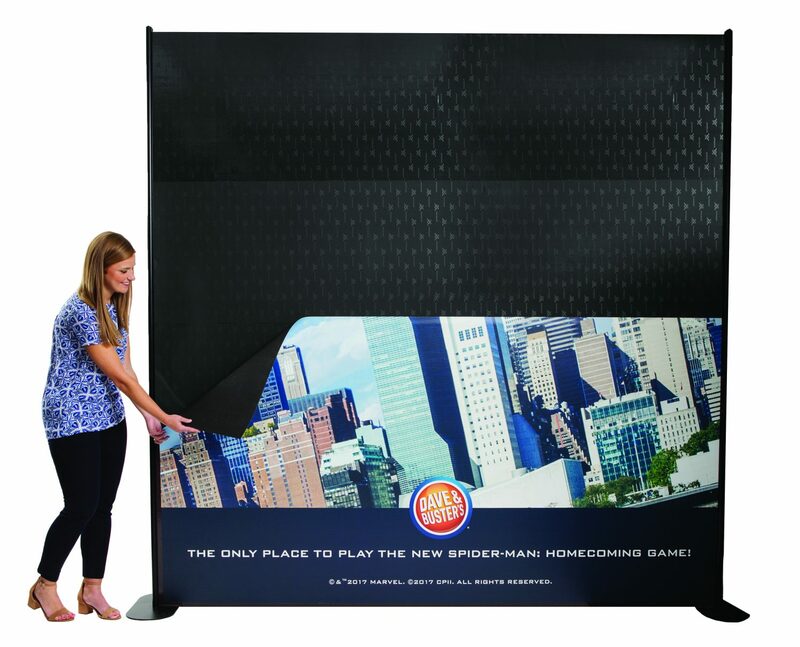 The system includes a two-board base with a magnetic top layer and step and repeat Dave & Buster’s logo background. Stores can then add on as many promotional backgrounds or graphics as they want. They even have the option to up the “fun” factor with unique finishes such as chalkboard, dry erase, wet chalk and more. Each finish is highly durable so the system can be cleaned or wiped down without damaging the material or ink. 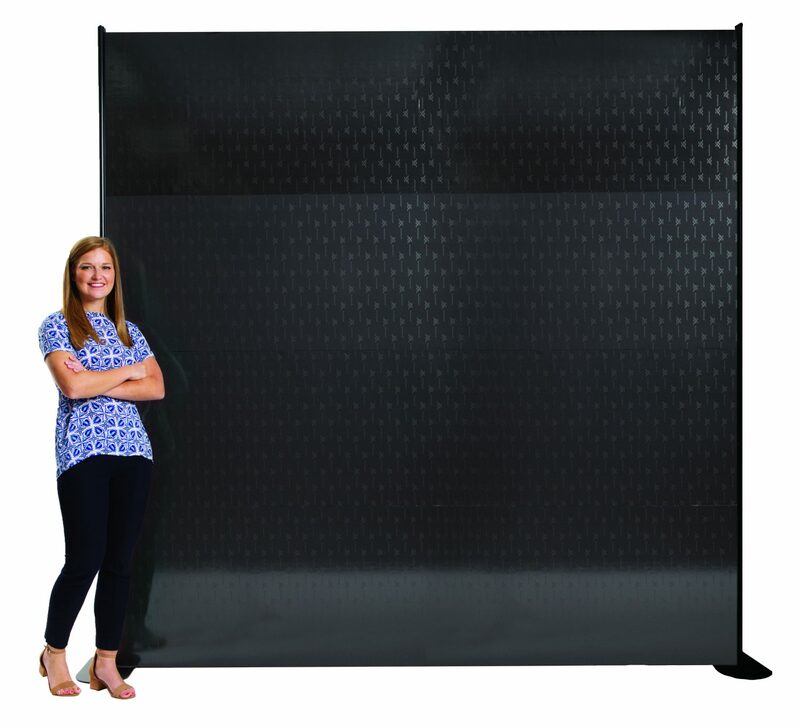 One of the best parts about the Magna IV Magnetic Sign System? It’s permanent. 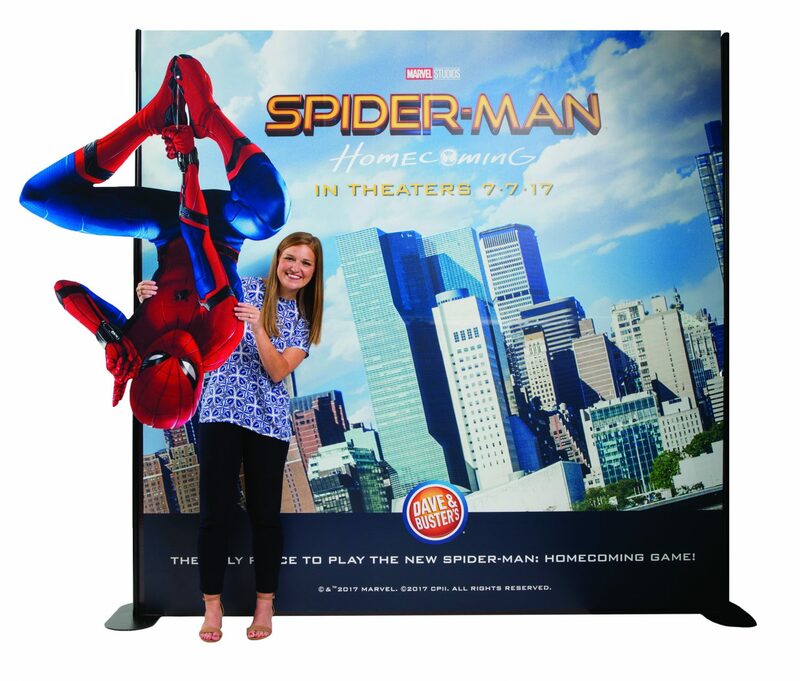 With this new backdrop solution, Dave & Buster’s employees never have to move things around or deal with flimsy PVC pipes when setting up new in-store promotions. Once everything is installed, employees can easily switch out the backgrounds or graphics. Every magnetic layer is light and can be rolled. So when stores want to introduce new promotions, Magna IV can quickly produce and ship materials in low-profile packaging—further streamlining the process and saving thousands in shipping costs each year. With the Magna IV Magnetic Sign System, Dave & Buster’s stores now have a permanent “wow factor” at the front of every store. 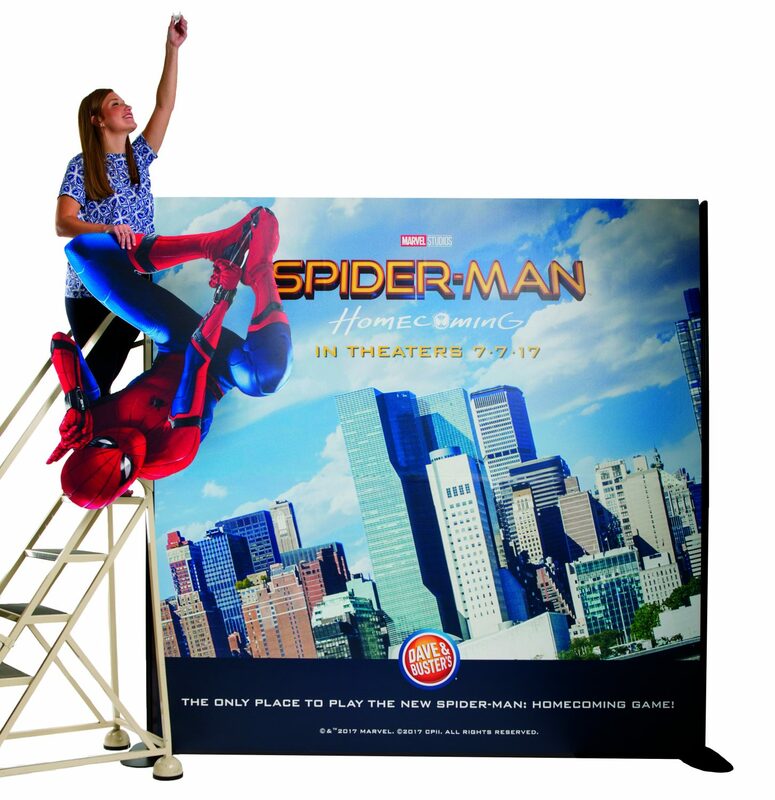 If your business or organization is looking for a cost-effective, simple way to make your large-scale signage or in-store promotions pop, contact Magna IV at 800-946-2462 today!